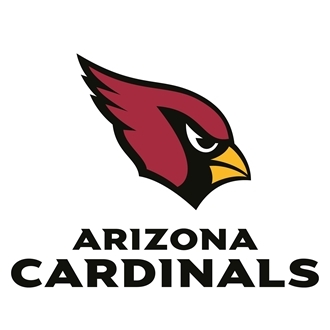 The Cardinals have added another cornerback after losing Ronald Zamort over the weekend – adding Jarell Carter earlier today. The team announced on Monday that they have signed cornerback Jarell Carter to their 90-man roster. Cornerback Ronald Zamort, who tore his ACL over the weekend, and linebacker Alani Fua have been waived/injured in order to create space on the roster. If both players clear waivers, they will revert to injured reserve or work out an injury settlement to become a free agent. Carter went undrafted out of Trinity International University this year and went to rookie minicamp with the Bears, but his tryout did not result in a contract. 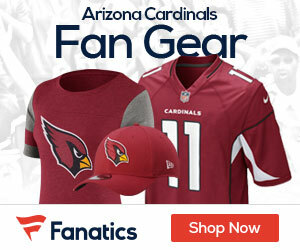 The Cardinals are looking for a cornerback to start across from Patrick Peterson, although Carter’s likely path to making the team comes as a backup and special teams player.